Everyone is invited to join the party and help put the care packages together. We need to support our troops and let them know we are thinking of them and praying for them during the holiday season. So Where Is the Silver Lining? Cost: $30 per person includes: Tea, light lunch and study materials. Register at the women’s table in the mall on Sunday. Note: Bring a meaningful piece of jewelry with you. Christians want to “do the right thing.” But it can be tough to know what the right thing is. Plus, it’s not just the big questions that we wrestle with; ethical questions confront us each day in every aspect of life. On what basis do we make all these decisions? 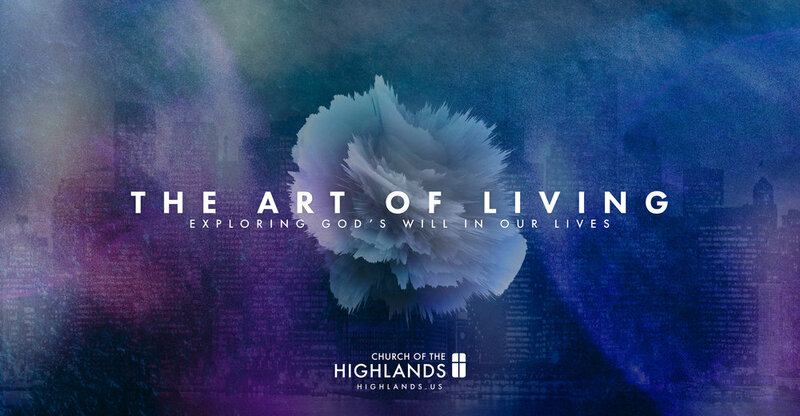 Join us for our new fall series as we explore what it means to live out God’s will in every area of our lives. Help us reach out to children who have a parent that is incarcerated in the San Bruno Jail Facility. A little gift goes a long way in telling these children they are loved and not forgotten as they come to visit a parent. This is the best Christmas show in town. Invite your family and friends and they will be entertained and amused as they see Scrooge’s life change for the better and the reason for that change! The Box Office is opened on Sundays between services to purchase tickets also. Sunday, November 12, is the deadline. Samaritan’s Purse has a program called Operation Christmas Child. 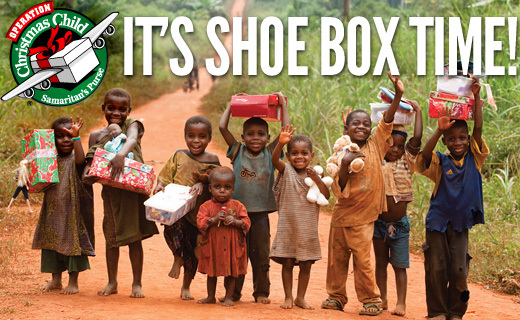 “Every shoebox offers an opportunity to share the Good News of Jesus with a hurting child”, stated Franklin Graham, President of Samaritan's Purse.. Boxes will be available at the table in the mall along with a list of suggested items to fill the box. - a commitment to God and the Bible. - commitment to significant spiritual relationships. Our Growth Groups are small groups that meet to share life together, to study God’s Word and support one another spiritually. email growth@highlands.us for more information. In his letter to the church at Galatia, Paul reminds the church and all Christians for all time, that we are saved by grace alone, through faith alone. Come with us as we journey through the Book of Galatians and learn what the true Gospel is and how we can find new faith, new freedom, a new life and a forever family. Come and enjoy the worship and message by Pastor Jeff Schoch. Please call 650.873.4095 to register for the class. 7 -- Lesson on "Gratitude"
21 -- Lesson on "Give"
Pastor Dave Smith at dave@highlands.us. Or 650.266.4318. What a great way to begin Thanksgiving Day. 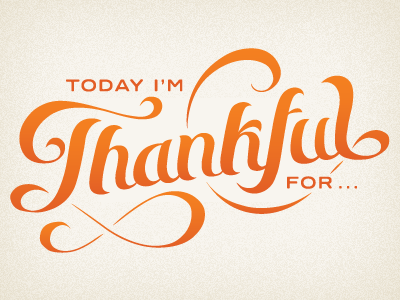 We gather together to share our thanks and gratitude for all that God has provided. We have a time of worship together as well as a time to share our blessings. Write down your blessings and the pastors will share them with the congregation. Note: The church office and school will be closed Thursday and Friday. 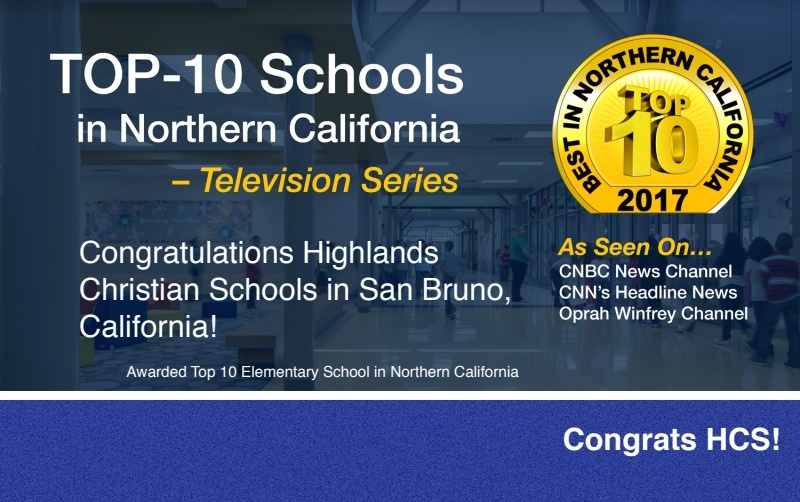 Only one Elementary School was selected as the Top School in Northern California and will be featured on the television series…..and that's us! 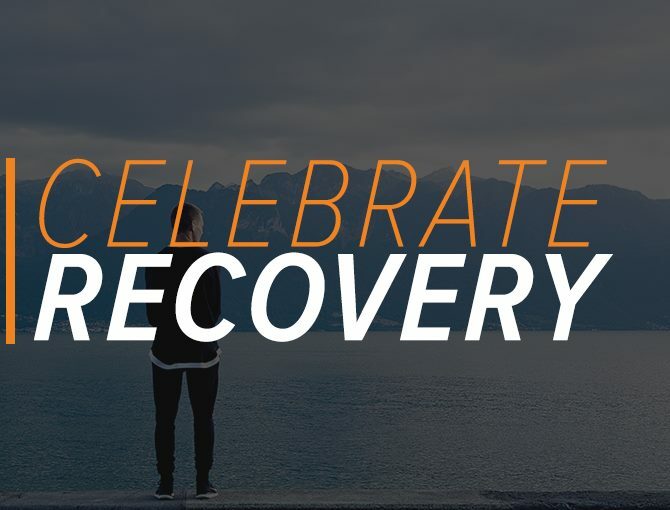 End the year with praises and the New Year with hope.